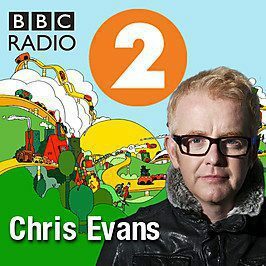 BBC Radio 2 breakfast show host, Chris Evans, will be a new presenter on Top Gear. Evans signed and three-year deal and will lead and all-new lineup for the show. Evans, a renowned collector of white Ferraris, takes over after Jeremy Clarkson was fired and co-hosts James May and Richard Hammond decided to not renew their contracts. BBC also confirmed that production on the new series of Top Gear will start in the next few weeks. What do you think about Chris Evans hosting Top Gear? Will you give the new show a try?